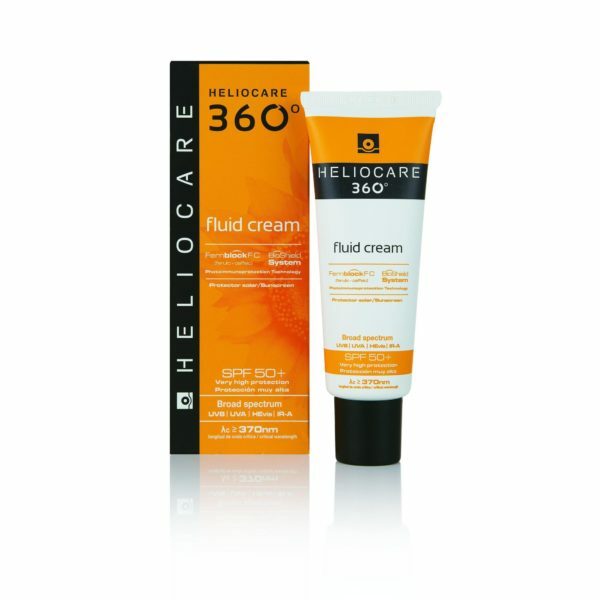 Heliocare 360º is a fully innovative product in photoprotection. 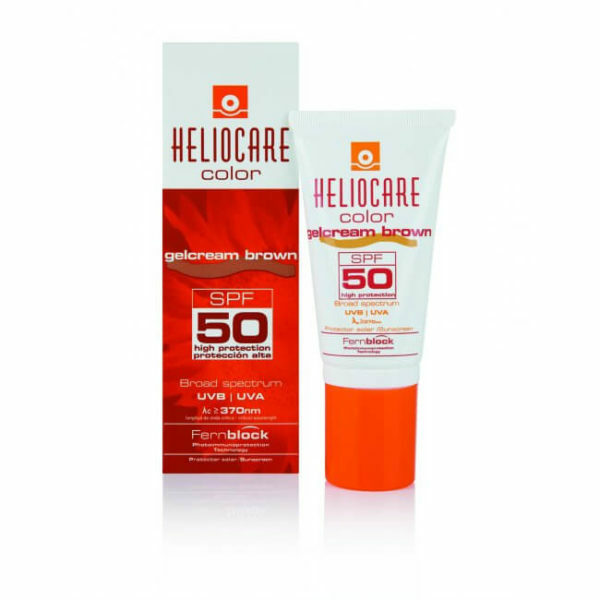 Its exclusive formula provides the widest coverage protecting from all solar radiations: UVA, UVB, visible and infrared. It helps neutralize and repair damage produced by solar radiation thanks to Fernblock® FC (enriched with ferulic and caffeic acids) and other active ingredients like vitamins C and E, green tea and roxisomes.